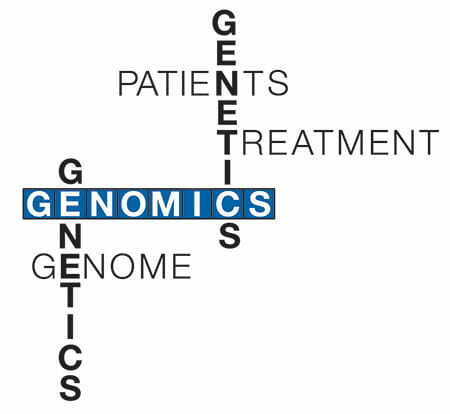 Genomics and related disciples make up a growing and exciting field in medicine and research. Cincinnati Children's Hospital Medical Center offers several educational opportunities that integrate Genomics as a key part of their programs. Follow the links below for more information on each program. Contact Heide Aungst, Senior Outreach Specialist, to learn more about CpG.